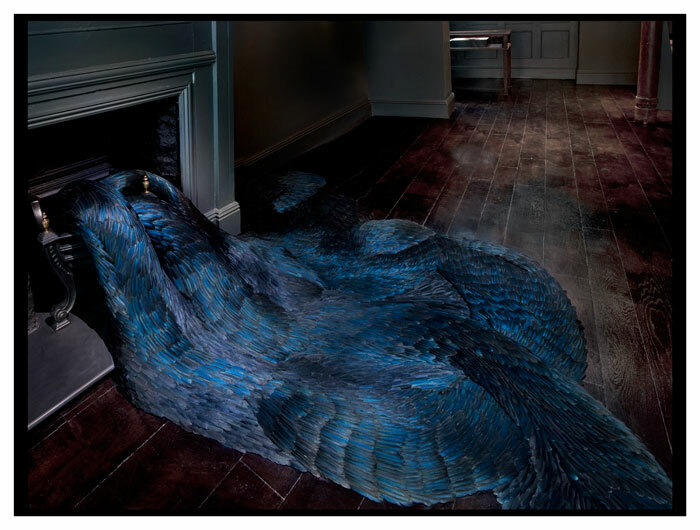 We all know that feather is big this year but artist Kate MccGwuire totally take it to another level. Beautiful sculpture made out of feathers looks breathtakingly gorgeous. Imagine seeing them in person? I think I might just faint! These breathtaking art from Kate MccGwire. Wonder where she got the feathers? “I started to pick up molted pigeon feathers in the park around 2007 within a couple of months I had a collection of about 400. I realized quickly their potential for a larger scale piece where I would need thousands. 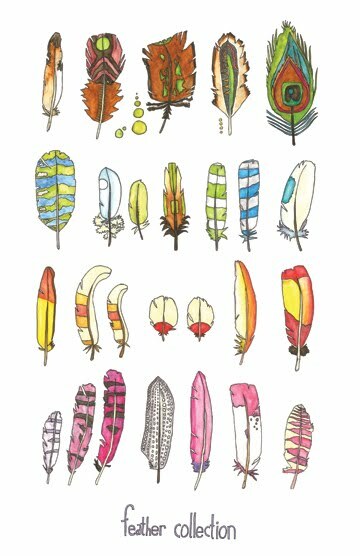 Inspired for some feather crafts? 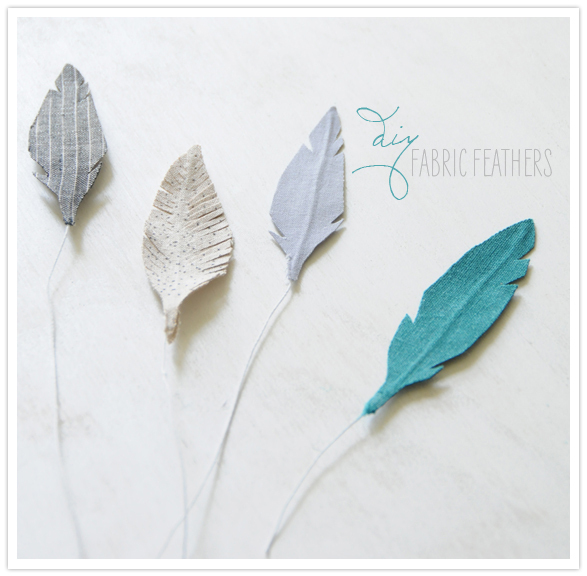 These pretty DIY fabric feathers are not bad! How a bout a poster? Aiks… BE careful bird flu ah……..! !